Get Aquafresh toothpaste for only $.92 at Target! Keep your pearly whites whiter than ever, and protect the health of your mouth, with Aquafresh. 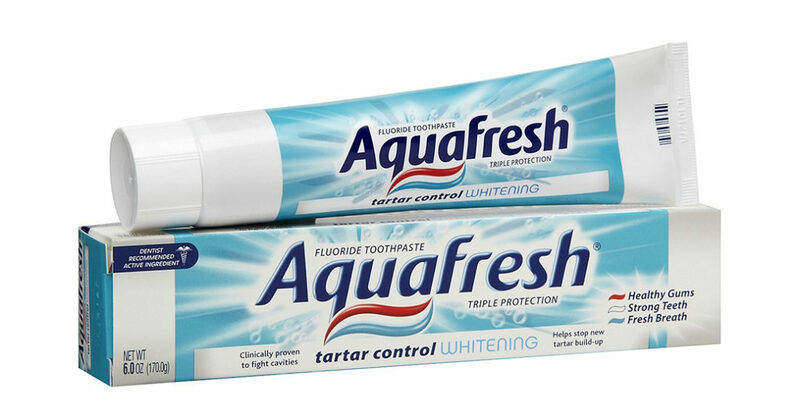 Target is sellinh 5.6oz tubes of Aquafresh toothpaste for $1.67 regular price. Use this $.75/1 coupon to get it for only $.92! 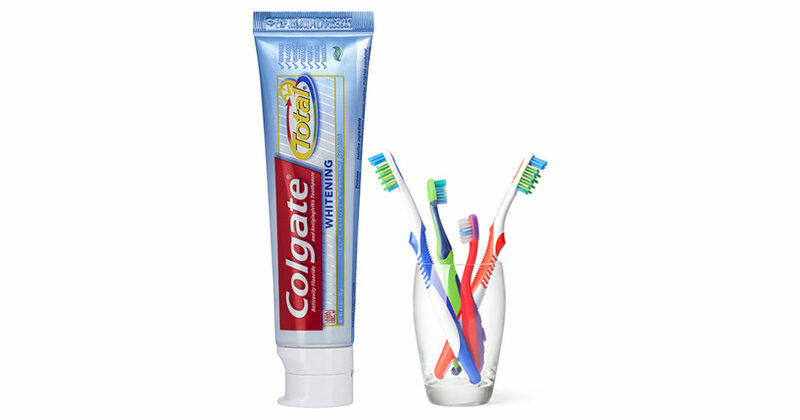 SAVE $1 on Colgate Toothpaste! Keep your teeth white and your gums healthy with Colgate toothpaste! Trusted by dentists and health professionals. With this coupon, save $1.00 on any Colgate Total, Colgate Optic White, Colgate Enamel Health or Colgate Sensitive Toothpaste! 3oz or larger. Expires 9/24/16. 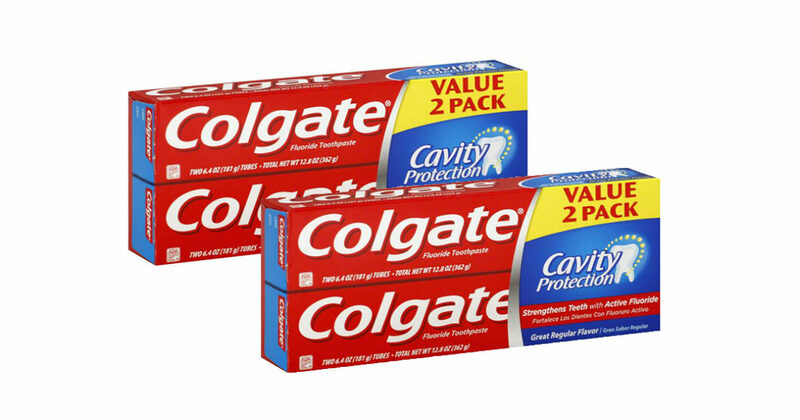 SAVE $2.00 on any Twin Pack of Colgate Toothpaste! No one likes going to the dentist. All those drills and probes… yikes. Keep your mouth, gums, and teeth clean and healthy with America’s favorite and trusted toothpaste. 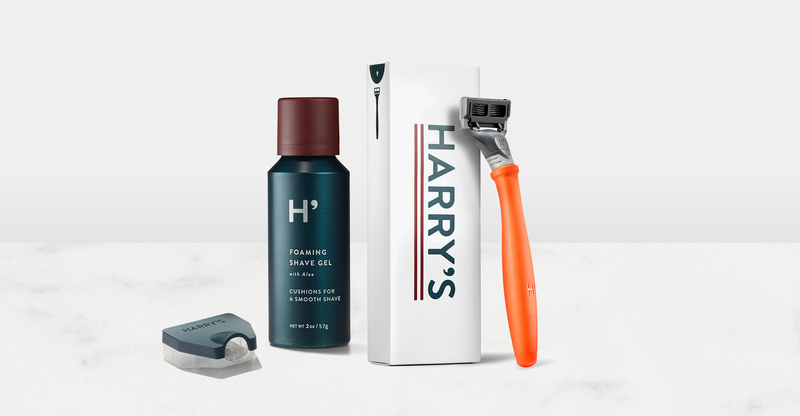 With this coupon, save $2.00 on any Twin Pack of Colgate Total, Colgate Optic White, Colgate Max Fresh, or Colgate Enamel Health Toothpaste. Expires 8/06/16.